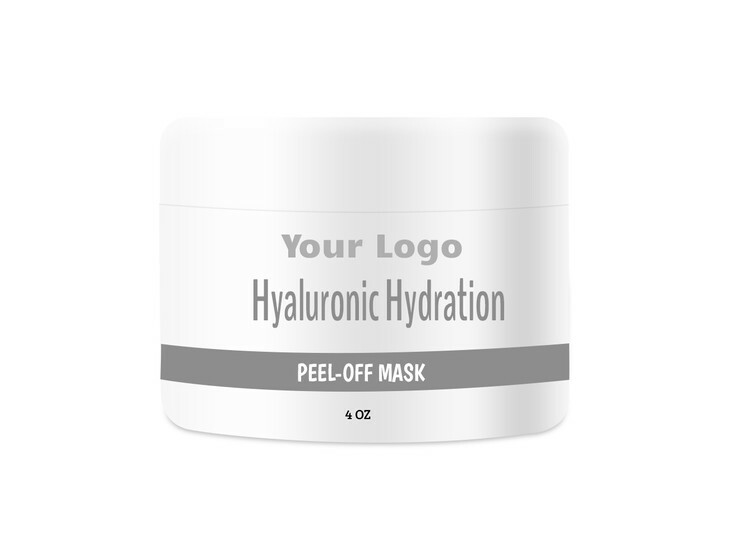 Firm aging skin with our Hyaluronic Acid Peel-Off Mask. Hyaluronic Acid is a moisture-binding ingredient that fills in fine lines and wrinkles for a youthful appearance. A lot of chemicals found in skin care products are harsh and strip skin of essential oils, nutrients, and moisture but this natural ingredient does quite the opposite. This formulation is fragrance-free to avoid skin irritation.